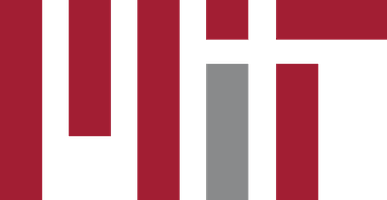 In July 2017, Provost Martin Schmidt, in consultation with the vice president for research, the chair of the faculty, and the director of the libraries, appointed an ad hoc task force on open access to MIT’s research. The OA task force is coordinating an Institute-wide discussion of ways in which current policies and practices might be updated or revised to further MIT’s mission of disseminating the fruits of its research and scholarship as widely as possible. In Sept 2018, the OA task force released a white paper examining efforts at MIT, in the United States, and in Europe to make research and scholarship openly and freely available. The paper provides a backdrop to the ongoing work of the task force: identifying new, updated, or revised open access policies and practices. In March 2019, the OA task force released a set of draft recommendations that aim to support and increase the open sharing of MIT publications, data, software, and educational materials. All members of the MIT community are invited share their feedback on the recommendations at an open forum on Wednesday, April 10, 3–4:30 p.m. in Building 56-114. You can also give feedback online at the task force idea bank, via email to the task force, or in the document below.